​Tottenham have announced that they chosen to activate the clause in Jan Vertonghen's contract which will extend his current deal until 2020. 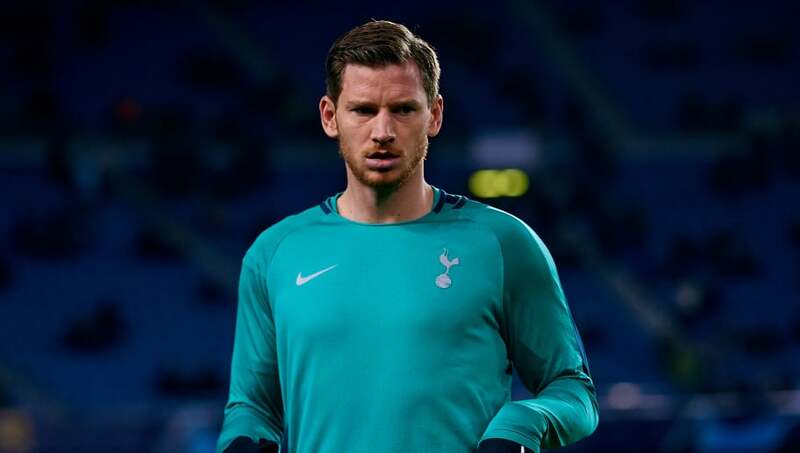 In an official ​statement, Spurs revealed: "The Club can confirm that we have activated the option to extend Jan Vertonghen’s contract until 2020. "The Belgium international has made 264 appearances for the Club since joining from Ajax in 2012. He was rewarded for his fine form last season with a place in the PFA ​Premier League Team of the Year and the One Hotspur members’ Player of the Season award. "Jan also recently became the most capped player in Belgium’s history with 110 appearances for the Red Devils."